Hiking on Serifos guarantees spectacular views that can only be experienced in the beautiful Cycladic islands. 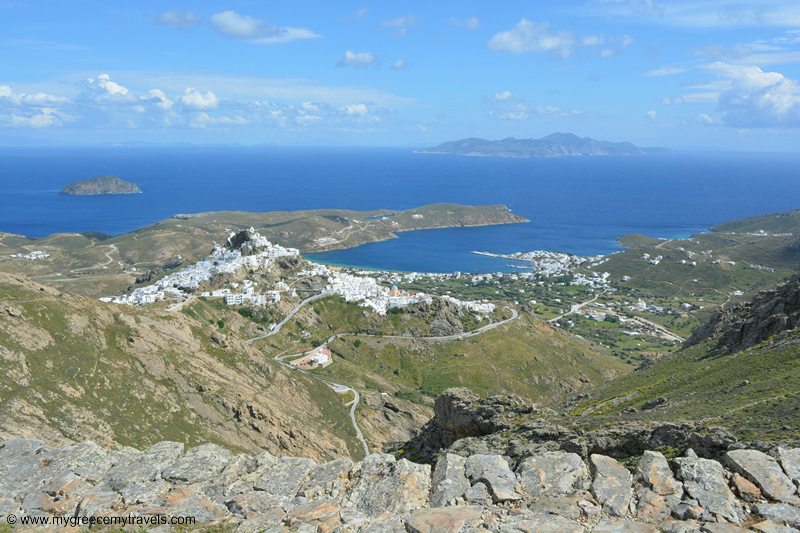 Hiking on Serifos guarantees spectacular views that can only be experienced in the Cycladic islands. The historic Monopati is a hike full of panoramic moments. For Easter weekend, I joined some friends on Serifos. The weather wasn’t perfect, in my opinion, because those meltemi island winds were blowing harder than I would’ve liked. Still, we decided that a hike up the Monopati, a trail just west of the island’s hilltop Chora (main town). We figured it would be a great way to spend a part of a sunny and windy day on the island. Until I almost blew off the mountainside. Just kidding. However, the winds were incredibly strong! A windy day for a hike! It was an easy hike because most of the trail was stone paths. Locals told us that it was the same path that the miners once walked for a good hour or more to get to the mining caves in Mega Livadi. The views were breathtaking. We stopped at a church about 45 minutes into the hike for a few photos. We decided to turn around at that point to continue on other sight seeing missions for our guests. However, you can keep walking on. Take the bus or drive up to the hilltop main town. 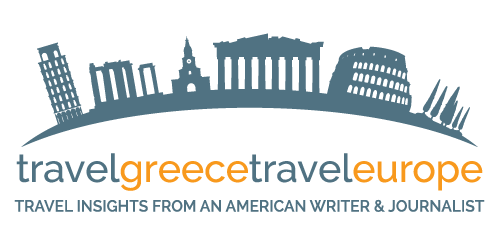 If you are driving, park in the lower parking area of Chora next to Plakes taverna. From the bus stop you can walk a few minutes to Plakes taverna. You’ll see some signs on the rocks where the trail starts. 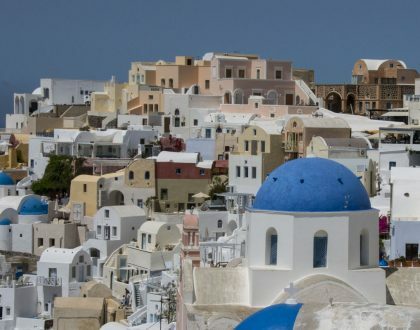 Serifos is a nature lovers dream. 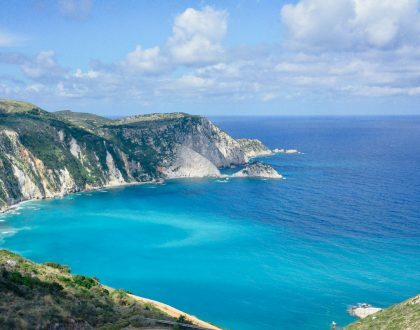 There are many beautiful beaches, more hiking trails and a fantastic Chora (main town) to explore. I frequent this island the most so I have tons of posts about everything Serifos on this blog! 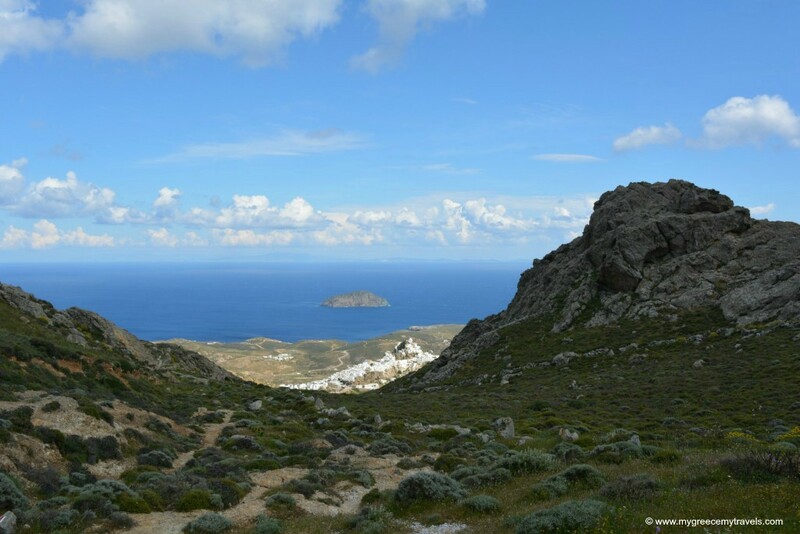 Have you ever gone hiking on Serifos?